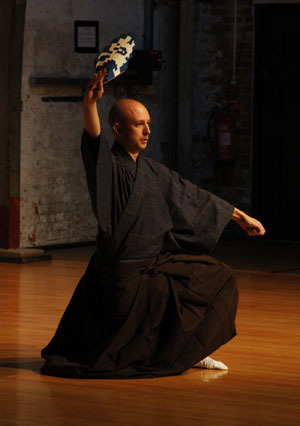 The Noh Diaries – Page 29 – Thoughts, ramblings, clippings on noh theatre. If there is something Noh teaches, and is really good at it, is to fight against expectations. What is an expectation? The logic conclusion of a process based on the probability of this occurrence to happen – this is mathematics. The possible conclusion of a process based on our hopes for this occurrence to happen – this is humanity. In both cases, the focus of our thought is the aim of the path we are following, rather than the path itself. We struggle to keep the balance on the line we are stepping on – look down or on the sides and you only risk to fall. Hence, treading this path becomes an individual, autonomous process, excluding whatever happens around us. Reaching the end of the path is our only interest. There is a tendency to build up expectations on the target of our mission and its achievement becomes the symbol of what we are doing, but not seeing now, blinded by the light of the end of the tunnel. Humans are self-referential entities, with a tendency to consume, rather than live an experience. How to escape the projection of ourself in onto the world? 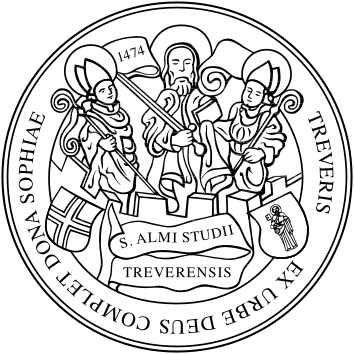 How to be ‘otherwise than being’ (Levinas)?